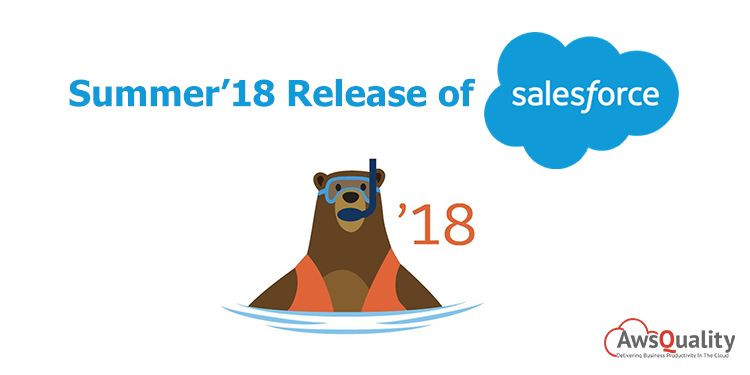 Salesforce is about to launch Summer 18 release with several enhancements. Here we list the features which are being previewed for Summer 18 release. Data privacy: Introduced the feature like “Retain the most recently modified data privacy record” that can be used whenever you are going to merge the records. 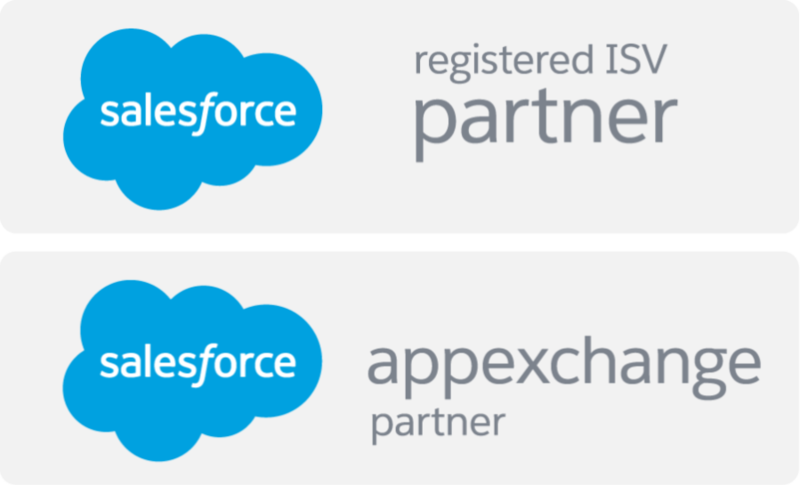 Protect Users’ personal data: User can anonymize their data inside Salesforce by calling Apex methods. Encourage to adopt lightning experience: It will force users to use lightning without enabling to switch to classic for a limited time period per week. Personalize navigation bar: Some more features will be added to pencil icon which is at the top right corner and with the help of this you can personalize the navigation bar. New URL formats: Salesforce is going to change the URL format used by lightning experience standard apps to improve URL readability and to address the issue of being directed to an unexpected location.